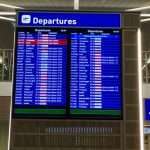 No more cheap flights – For the fainthearted . . . 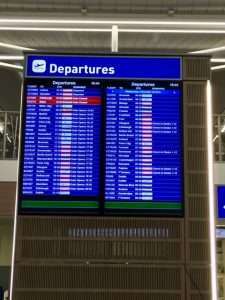 Sitting in an airport departure lounge in the dull ambience of a post-Christmas bank holiday, the departures board raises questions. In three years’ time, what will it look like? What destinations will be left in the world of post-Brexit England? The British Prime Minister has been unequivocal in declaring that “Brexit means Brexit,” and if it means what it says, then it means an end to the four freedoms that have characterised the life of the European Union for more than twenty years. If Brexit means Brexit, then the free movement of goods, services, money and people will come to an end in the spring of 2019, when the United Kingdom departs from the Union. It is odd to recall what travel was like in the times before Britain joined Europe. Officious customs men demanding to know how many bottles might have in one’s car, exchange controls on how much cash one could carry without having to ask for permission, lengthy queues at immigration desks as every passport was perused by humourless officials. 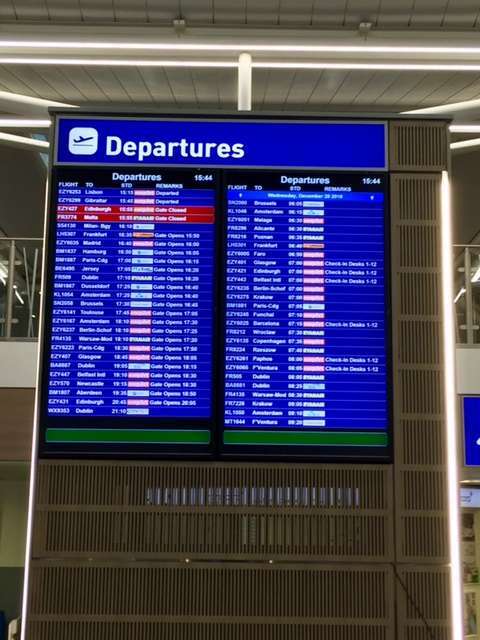 The departures board announces destinations dotted around Europe; Italy, Germany, France and Spain can be reached easily and cheaply, together with Poland and Portugal, Holland and Denmark, Portugal and Greece. Travel has become second nature for millions of us. We expect to fly across the continent for no more than the cost of a train fare that would carry us a distance no further than the breadth of a couple of counties. Flying from Dublin to Bristol on 26th December and back on 27th December was expensive when compared with many recent experiences – €75 return, but it was a bargain basement price when compared with those of thirty years ago. What will happen after 2019? Has anyone thought what it will mean for those of us who carry British passports travelling to a Europe of which Britain is no longer a part? It’s more than a matter of cheap flights and easy travel, though. The fact that millions of us drift around Europe at a whim, whether for weekends or holidays or sporting fixtures, as well as the millions more who travel for business or work or family visits, has become part of our culture. We have imbued European practices, tastes and attitudes without being conscious of how much we have changed since the 1960s. If the borders are restricted, if the four freedoms have gone, what reaction will there be from those who today have taken Easy Jet or Ryanair flights to diverse European destinations? Did anyone think about what it all might mean?